The challenge for this week was to create a project with something old and something new. When I get new craft supplies, I like to try and use it with stuff I already have on hand. By combining both what I have and the new stuff I received opens up some fun new possibilities. I remember when I was in high school someone had told me never to buy a article of clothing unless you had three items that would work with it in your closet. I think this principle could work for crafting as well. 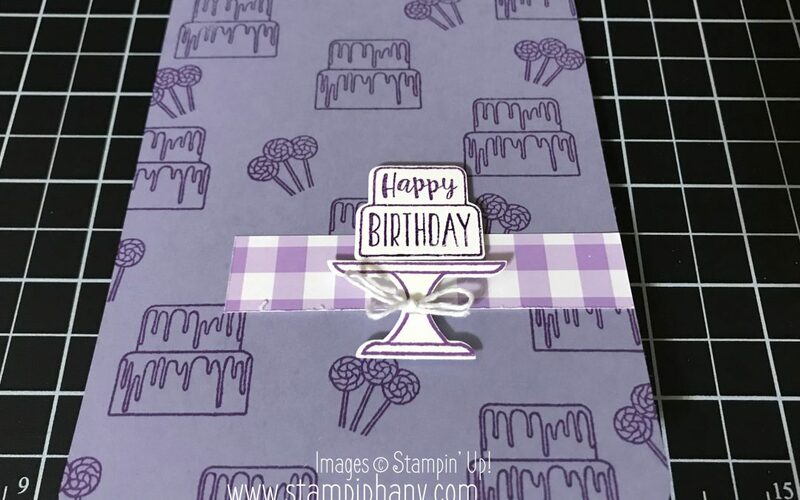 If you can think of 3 or more projects you can make with a new stamp set or accessory then it will be worth buying. 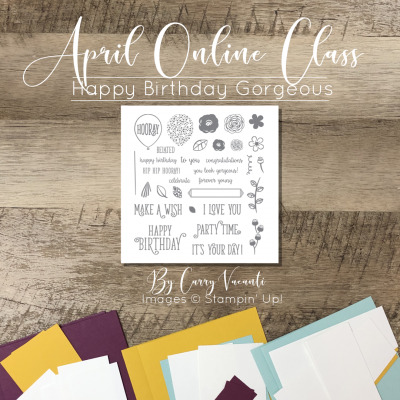 Also, if you are person who likes to CASE cards ideas found on social media, look for that product first. If you see lots of ideas already out there, then finding inspiration will be easy and you will get your money’s worth from buying it. 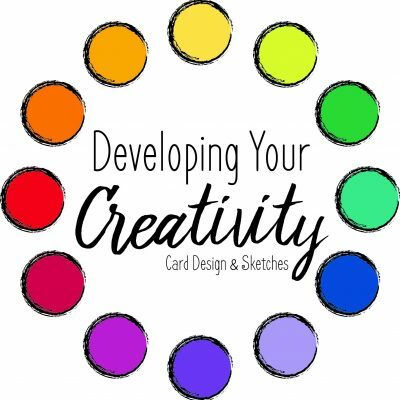 This week Michele shared her challenge card. 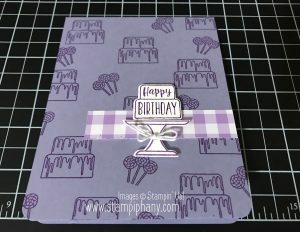 She used a new stamp set with some card stock she already had and stamped this cute monochromatic card. Thanks Michele!